All of my Fuzzy Kids are OFA, DNA Certified Tested. 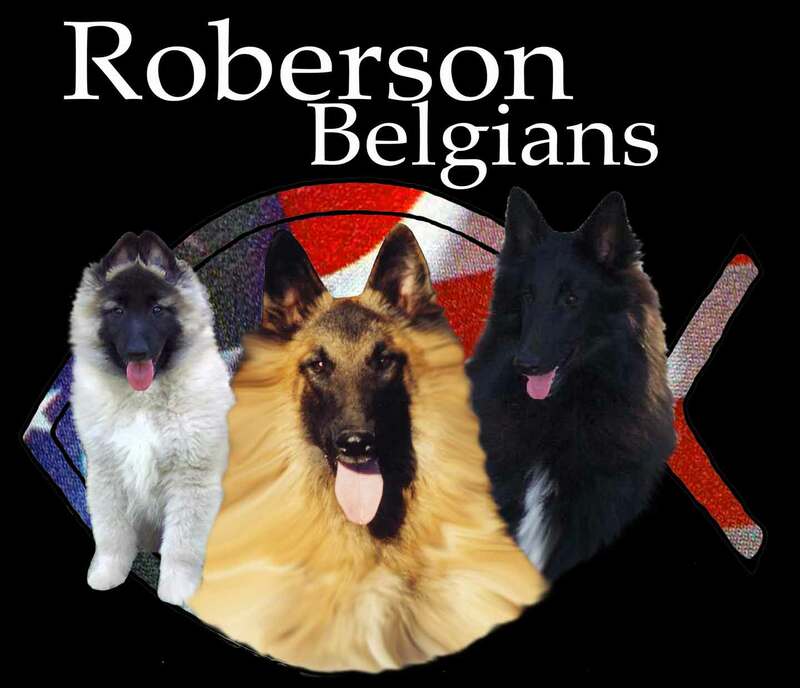 As well as, AKC, UKC, International and their own home Country Registered. All of these Fuzzy Kids are International Champion or soon to be! And CGC Titled!